Work for IBM Application Security on Cloud? Learning about IBM Application Security on Cloud? "Protects mobile and web applications"
Eliminates the vulnerability in mobile applications before they run, it's great to make detailed reports that allow you to safely address the vulnerabilities detected in the applications and also exposes optimal and precise positions for developers to correct vulnerabilities through code. It's so complex that it isolates critical issues and provides recommendations for solving them. I think the Professional Plan is expensive, but I suppose it will be worth it. It's a disadvantage that you can't enter the code by yourself, and having to go to a DevOps for that, yet IBM Application Security on Cloud is worth it. IBM Application Security on Cloud is innovation and fluidity, it will meet all your expectations, do not doubt that. Don't stop using it, the security is very high and fast. We have attacked every vulnerability that has been presented, the detailed reports help a lot. The technical support is very good and adequate, what I like most is that very fast and easy to use. Reliable cloud service delivers valuable results that can be used by security experts to reduce some of their busy work. "Comprehensive, easy-to-use web application analysis tool"
It destroys the vulnerability in the mobile applications before they are developed, I like it very much because it makes specific and detailed reports which allows to deal effectively and safely with each vulnerability found in the applications in such a way that it informs about the optimal and precise locations for programmers or developers to attack the vulnerabilities through code. It is so complete that it removes critical problems and offers solutions to attack it from the root. A lot of agility in the whole process of static and dynamic scanning of the code and executables. I especially like the idea of encrypting the code in an intermediate proprietary format before uploading it to the clouds. Therefore, your code doesn't really leave you a secure protected parameter. It is unfavorable that one does not have access to enter the code for the solution of a problem, and one must go to a developer. I consider plans to be expensive, but they are still accessible to the user. In spite of these 2 things that I have mentioned IBM Application Security on Cloud is something innovative that you won't regret using. IBM Application Security on Cloud is modernism and optimization, it will cover all your goals, that is something that I assure you to enjoy both IBM Application Security on Cloud as I have done. IBM Application Security on Cloud has helped the company a lot, to destroy every vulnerability, thanks to the detailed reports generated by the software. The interface is very comfortable and easy to use. 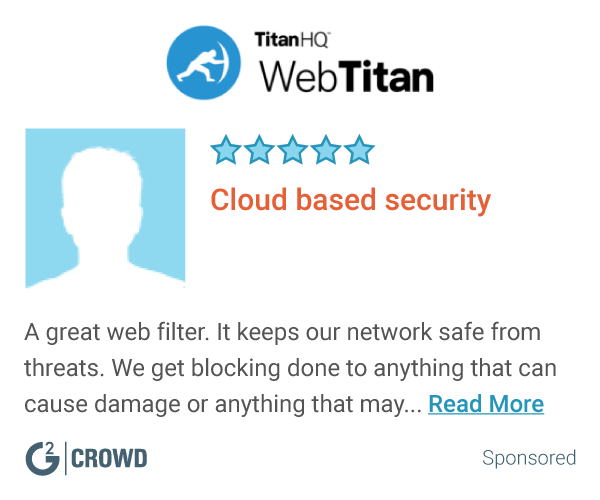 What Cloud Security solution do you use? "Way Cheaper than Veracode, and Keeps Everything Easy and Secure So You Don't Have to Worry!" The price, and the support team is one of the best I've ever dealt with. The idea of any fake positives even being a part of the picture. I mean, what does that do for my investment? I can't go into the code on my own, I have a DevOps guy for that. It's just hard to gauge what you are dealing with when you have uncertain parameters. But aside from that, it's worth it. Less weight off my back and we will be able to deploy soon. If you are planning to launch an app, IBM is the way to go. I mean, we are dealing with a company that has been a leader in innovation and development for every type of business software you can think of. 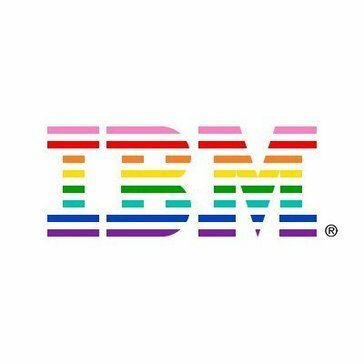 Bottom line, they are present, I knew as soon as I talked to support that IBM would live up to the hype. Well, hopefully, we will squash all of the vulnerabilities and only have to deal with some minor bug fixes after deployment. I have mainly just noticed the quality of tech support and the price, but I like the idea of having a machine perform cognitive testing of the app. This saves me money and bad reviews in the long run, and 0works out better for everyone if my brand never gets hit with rotten apples. "Good for security for app development "
IBM Application Security on Cloud is comprehensive and convenient - it allows you to quickly and easily access any vulnerable areas in app integration. It also allows streamlined testing in places other than at home - databases can be accessed and tested easily between locations. Time and cost are the biggest concerns for developers today - but IBM Application Security on Cloud is reasonable in both of these areas. Use it! The security testing is extremely high quality and fast. Testing security of application accessing database. IBM Application Security on Cloud is quick and easy and gets responses to us ahead of projected time. This makes it extremely easy to launch our application. * We monitor all IBM Application Security on Cloud reviews to prevent fraudulent reviews and keep review quality high. We do not post reviews by company employees or direct competitors. Validated reviews require the user to submit a screenshot of the product containing their user ID, in order to verify a user is an actual user of the product. Hi there! Are you looking to implement a solution like IBM Application Security on Cloud?